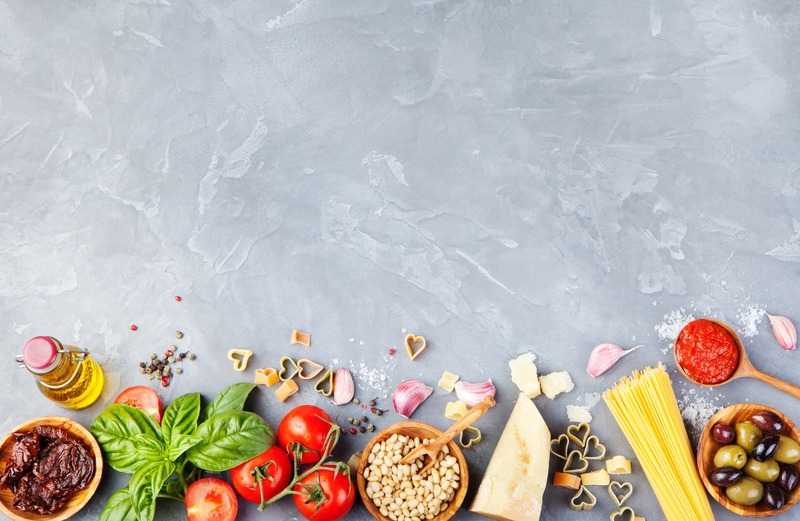 All the recipes are available through our app — available for iPhone, iPad and Android. Copyright © 2017 Baby Led Kitchen. 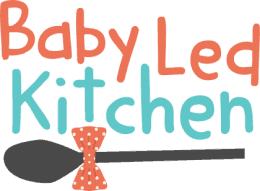 "Baby Led Kitchen" is a Registered Trademark in the UK.